When patients have disabilities or difficulties getting around or speaking, they can receive therapy to relieve pain or teach them how to live in an easier manner. 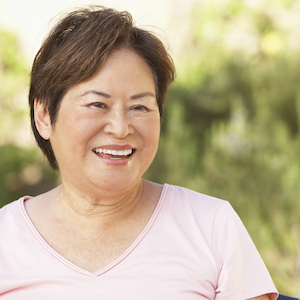 Therapy is offered as a part of our health care services. When seniors become frail, it is important for them to gain some of their strength and endurance back to be able to live independently. 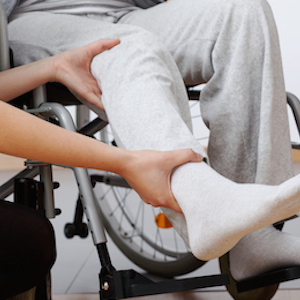 Our physical therapy service will help them with their mobility and help relieve their pain. When people suffer from disabilities or physical difficulties, it may be hard for them to complete everyday tasks. Occupational therapy will teach them how to complete tasks in different ways that make everyday living easier. When seniors suffer from medical conditions that make it hard to speak, communication can be frustrating and confusing. Speech therapy helps identify their problem areas and determines the best treatments to gain their communication back.